Content advisory: Sporadic and mostly mild swearing. NO I haven’t read any of these! 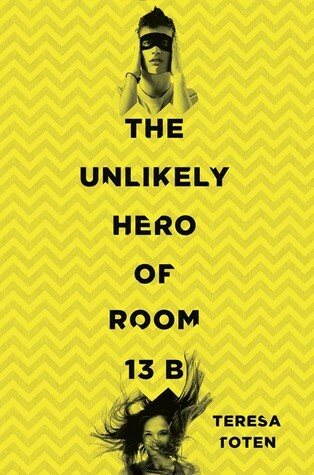 I think I was most interested in The Unlikely Hero […] because it just sounds like such a unique premise, but I’m sorry to hear that you didn’t like it as much. I think I would find the 5 year old unbelievable too, just because I interact with 4 and 5 year olds lot. Awesome reviews Amy! Glad to see you loved The Start of Me and You! I don’t interact with many kids, but when I do I usually don’t understand what they’re saying. This kid could speak way too coherently for a 5 year old, sounding like a strange adult most of the time! I know what you mean about reading The Distance Between Us quickly — I think I paced through that book in a matter of hours while I was on a work trip. I certainly stayed up later than I should have, but I was still messed up from timezone changes and figured, why put a good book down?! And so far this summer I have been reading a lot of contemporaries, and it is pretty fun! I am going to look into The Start of Me and You. Heck, I should just get a copy from the library. 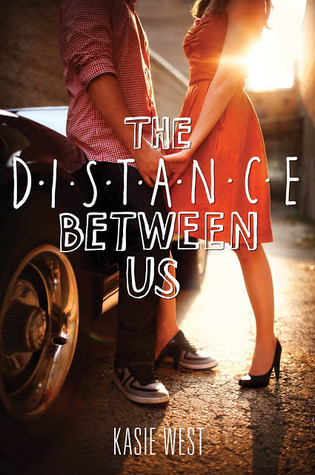 I really enjoyed The Distance Between Us and loved the dry humour in it, just perfect for when you want a cute read. The Start of You and Me is on my wishlist and I’ve just bumped it up a bit now. The dry humor was fun! And I hope you love The Start of Me and You! I agree the ending was a bit abrupt! I adored The Distance Between Us. 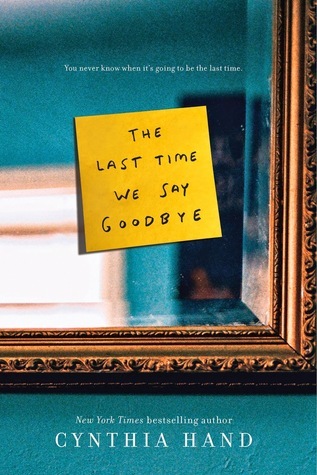 Contemporary isn’t usually a genre I read, but Kasie West is just so cute and fun. And The Distance Between Us is my favorite of hers. 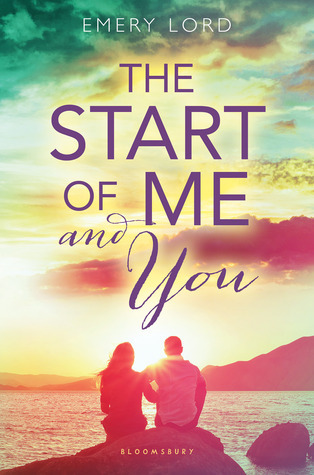 I think you’ll love The Start of Me and You by Emery Lord because there are some great nerdy references, plus the slow-burn! I recently finished Kasie West’s On The Fence and that one is my favorite of hers so far. I still have The Fill-In Boyfriend left to read.